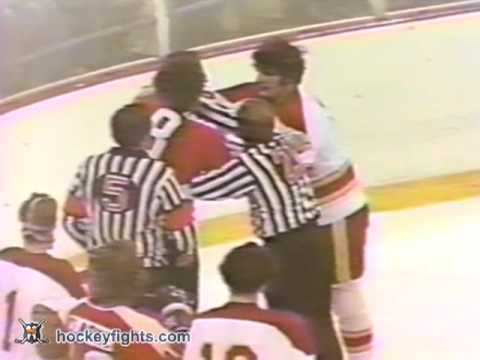 Fighting has been a part of the NHL for as long as the league has existed. Considering this, there's likely a great deal of fans out there who watch hockey just to see the best fighters in the NHL really go at it. Call 'em hockey goons if you dare, enforcer type skaters are often one of the most popular players on their respective teams both with fans and with their teammates. 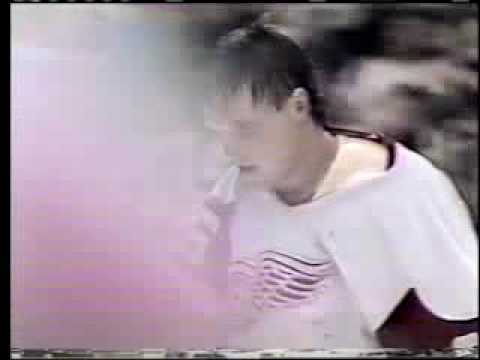 With that in mind, who are the all-time most feared fighters in the NHL? 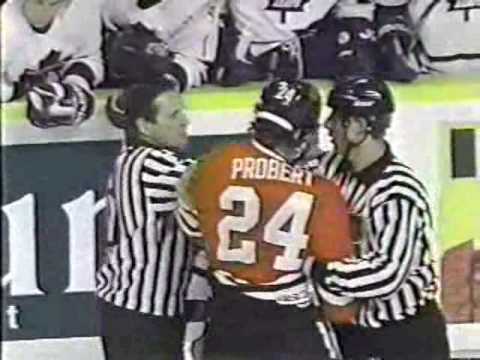 Check out the list of top NHL fighters below and vote up the ones you'd fear most. You can also add any that didn't make the list.